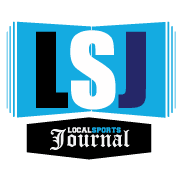 MUSKEGON – The Muskegon Risers kicked off their fourth outdoor season with a pair of road losses in the last two weeks, but fans shouldn’t be too quick to judge their local semipro soccer team. Both defeats were very close, and Coach Ben Ritsema sees a lot of potential for improvement as the Risers prepare to open the home portion of their 2018 summer schedule. The Risers opened the season with a 2-0 loss to Carpathia FC, the team that edged the Risers out for the final playoff spot in the Premier League of America last summer. Then they fell to Grand Rapids FC 1-0 last week, in the first game of the Michigan Milk Cup series. Muskegon and Grand Rapids will hook up again on Friday in the Risers’ 2018 home opener. Game time is 7:30 p.m. at Muskegon Catholic Central’s Kehren Stadium. 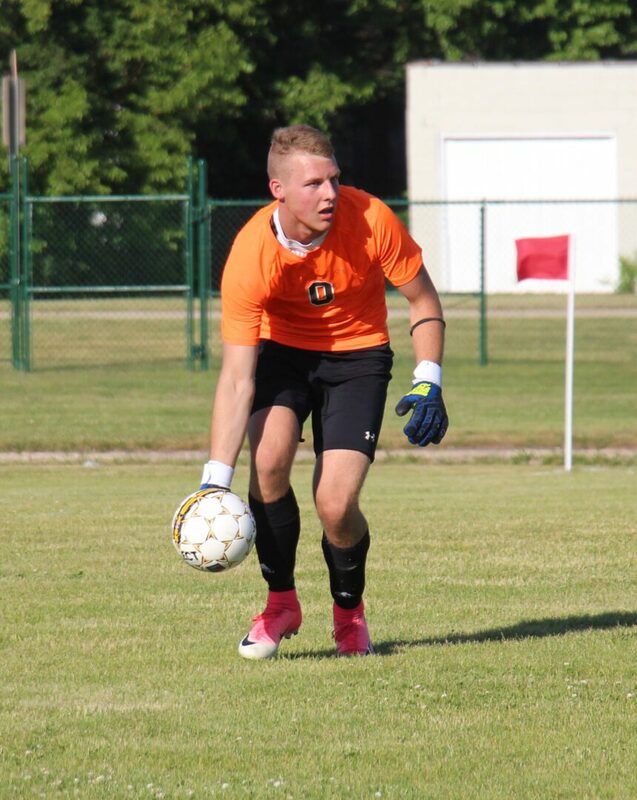 Carter Selvius will be back in goal for the Risers this season. The game will be important for the Risers in the Milk Cup competition, which involves eight Michigan semipro teams from four different leagues. In order to advance in the tournament, Muskegon will not only have to beat Grand Rapids, but end up with more total goals over the two games. “It would be great to advance in the Milk Cup,” Ritsema said. “We have our work cut out for us already, being down a goal, but that would be a great accomplishment for us. Once the Grand Rapids game is done, the Risers will turn their attention back to their new league, the United Premier Soccer League. They will compete in the Eastern Division of the league’s Midwest Conference. Other teams in the division are the AAFC (Ann Arbor) Lumberjacks, Carpathia FC, Oakland County FC, Toledo Villa FC and USA Indiana Old Bhoys (that’s not a typo – it’s Bhoys, not Boys). Overall the Risers are scheduled to play 10 more games this season, with nine coming against league opponents. They are currently 0-1 in the league, since they lost to Carpathia in Week 1. Adam Clauss (center) will be a key contributor in the Risers’ 2018 attack. After Friday, the Risers have scheduled home games on June 9, June 23, July 14 and July 24. If they win on Friday, the Risers will also play at least one more Milk Cup tournament game, but dates and locations have yet to be determined. The Risers return eight players who have competed on their summer outdoor or winter indoor teams. That list includes Spring Lake High School graduate Adam Clauss, a very talented offensive player. Also returning is team captain Stu Collins, an Irish native who is in his third year with the Risers, playing on both the indoor and outdoor squads. Collins has probably logged more minutes than any other player in team history, according to Ritsema. Returning in goal for the Risers will be Carter Selvius. 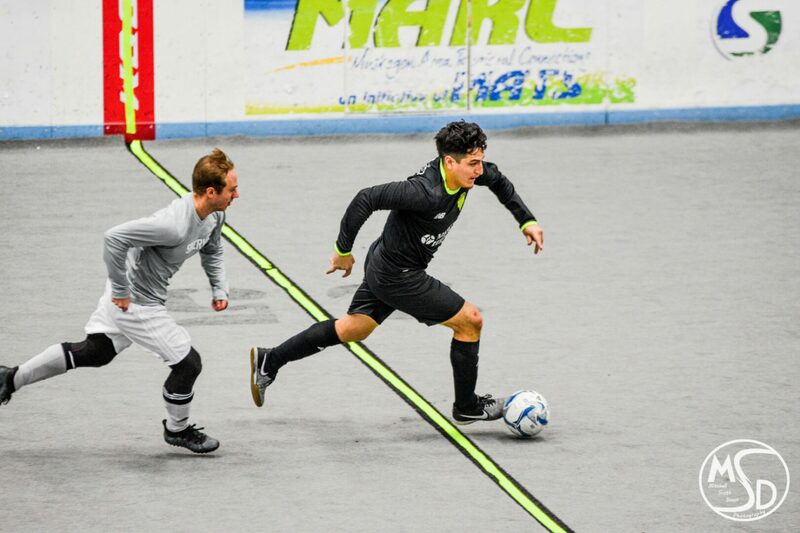 Ritsema is hopeful that Aldony Mendez will be among the team’s leading scorers after putting up some impressive numbers during the indoor season. The Risers will also welcome some very promising new players, including defender Greg Williams of Cedarville University, who was recommended by Selvius, his college teammate. A local newcomer to the Risers is outside midfielder Bradley Macomber, who played at Reeths-Puffer and Bowling Green State University. 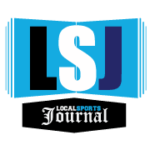 Overall, Ritsema said he would love to see the Risers qualify for the league playoffs, something neither the outdoor or indoor team has ever done.